This photo is a great example of why the area around Bend, OR is endlessly entertaining to visit. You can experience anything from the high mountain desert, to the lunar landscapes of Newberry Crater, to the alpine wonders of high Cascade Peaks. 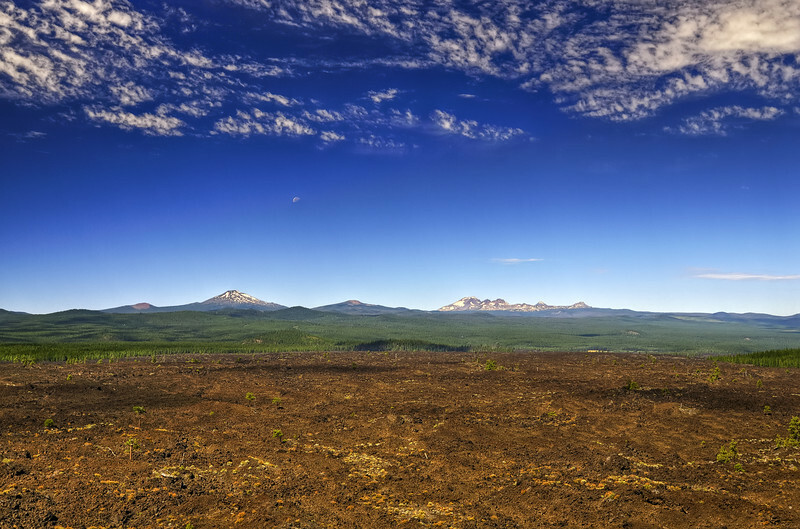 It's no wonder that Bend has become a mecca of the outdoors for sun-starved residents west of the Cascades.